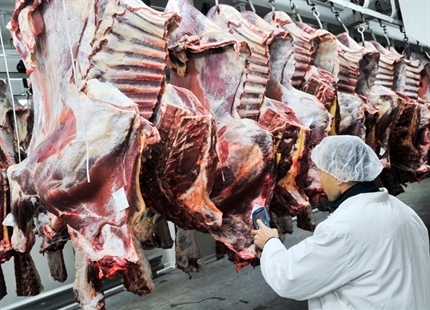 Free guide only available to individuals working directly for an abattoir operation and subject to availability. Offer can be withdrawn at any time without notice. 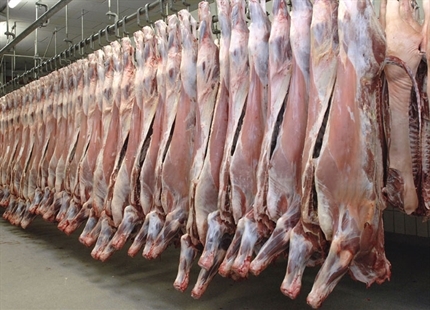 Evaporative weight losses from carcasses during primary chilling can account for between 1.5-3% of total product weight. 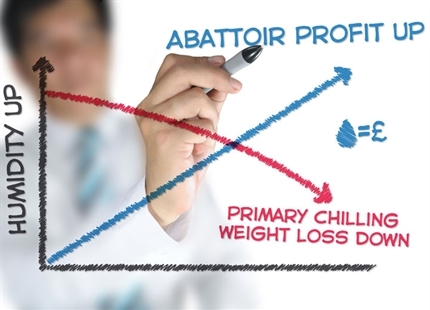 This has a significant impact on product yield and the profitability of an abattoir operation. 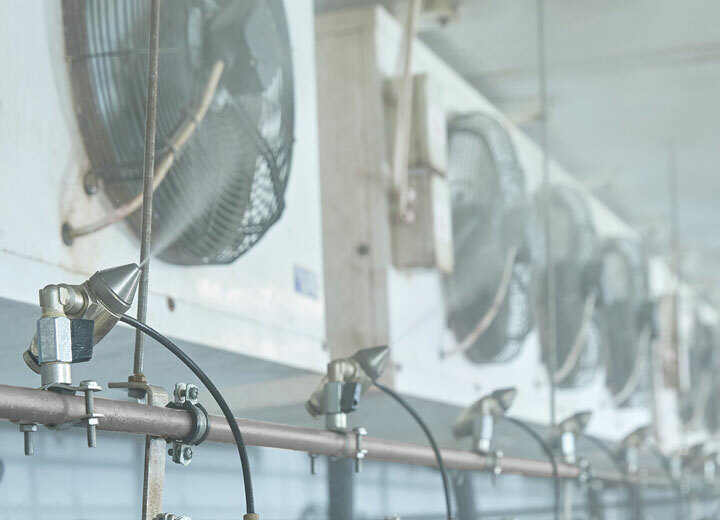 Cold store humidity has been widely accepted as having a great impact on evaporative losses but managing humidity levels in such a cold environment is complex, especially given EU directives on spray chilling. 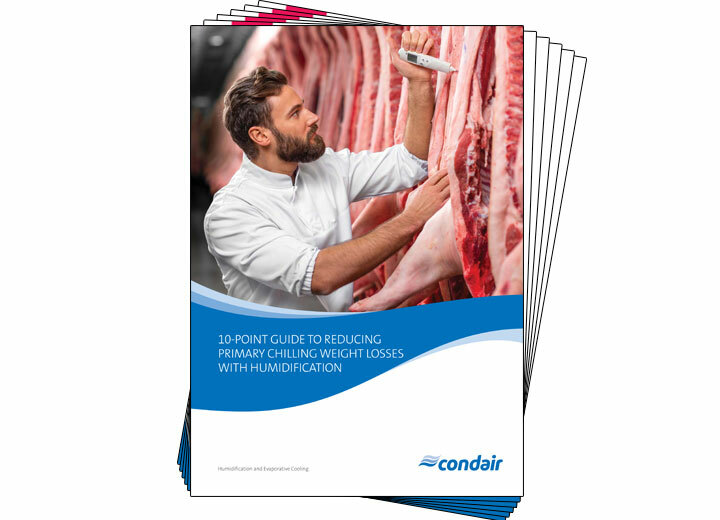 As a global leader in humidification technology and expertise, Condair has developed a humidification strategy that successfully manages the air humidity within a primary chilling area. 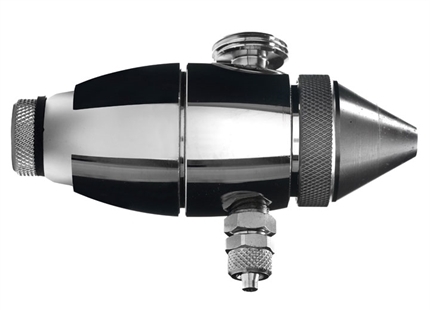 By maintaining a high air humidity with this system, evaporative losses can be reduced to 1%. 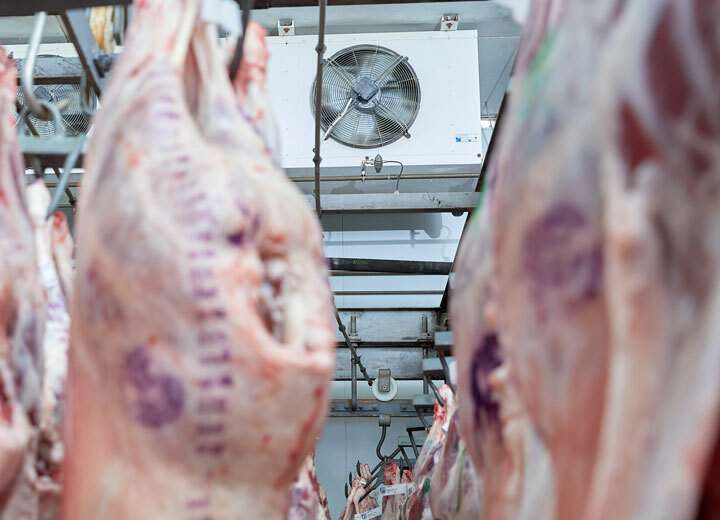 This document presents an introductory 10-point guide for abattoir managers on how to correctly humidify a primary chilling operation.